OnePlus 6T as part of Black Friday 2018 was not overpriced. Phone prices remained unchanged, but the manufacturer decided to do something else. As part of the Black Friday promotion, the company adds smart chargers to smartphones, which normally cost tens of euros each. There are also discounts on accessories that reach 60%. Buying a smartphone, the OnePlus 6T version with 6 GB RAM and 128 GB of data space or 8 GB of RAM and 128 GB of data space, you can count on a quick charger and a dedicated USB cable C worth 35 euros. In the case of a model with 256 GB of space, the manufacturer adds a quick car charger. You can see her below. The offer is still valid, although Black Friday 2018 is basically behind us. OnePlus also decided to overestimate the accessories. In the case of offer products, prices have been lowered by as much as 60%. So you can save a lot. 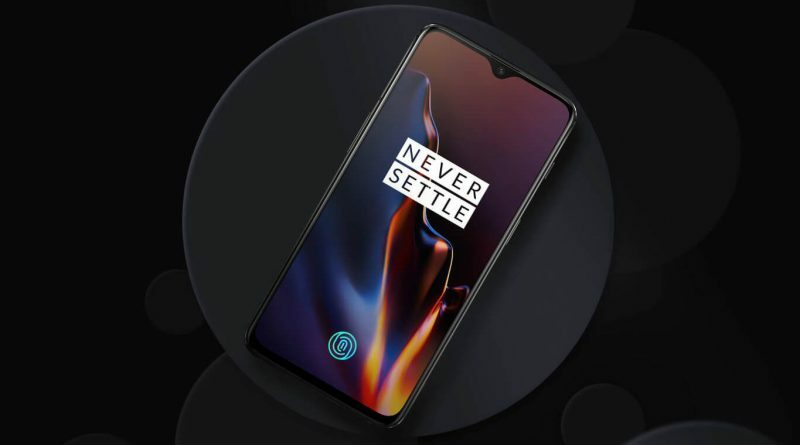 Details can be found on the manufacturer’s website, and the specifications of the OnePlus 6T can be seen below. By the way, you can familiarize yourself with the offer of smartphones from the Chinese brand in our Sferis store .